Blatino= Black AND Latino! 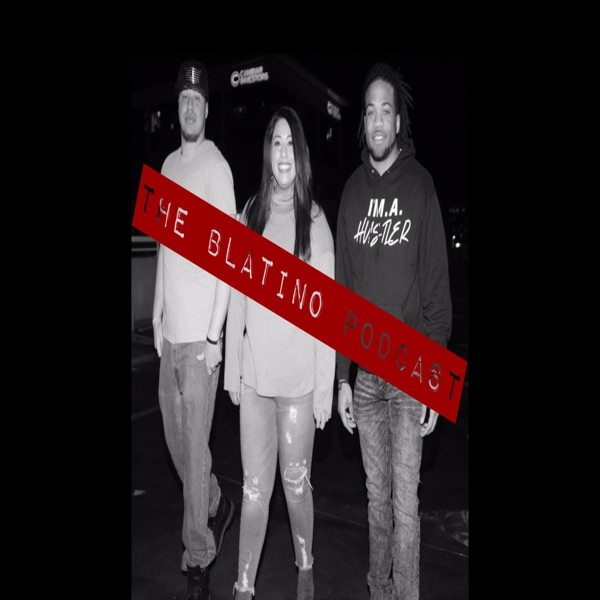 The Blatino Podcast is hosted by Black and Latinx's millenials Riaga, Stephanie, and Malcolm. This journey started when Riaga (The Blatino) and Stephanie (Latina) were having conversations about all things POC struggle with and are trying to overcome. We decided to have Malcolm (Black American) to join us and add to the swirl of wokeness and represent with us! We try to stay woke, so join us every week and tap into la realidad! Be prepared to get in tune with your own experiences not only as a person of color, but as a human being. Listen in on identity struggles, being mixed, growing up in white communities, conservative families, career struggles, building your own business, being multicultural/ethnic, classic immigrant stories, the reason behind Malcom’s morning posts, Riaga’s sick rap lyrics, and Steph’s desire for more Latinx representation. We are just trying to survive in a society full of colorism.